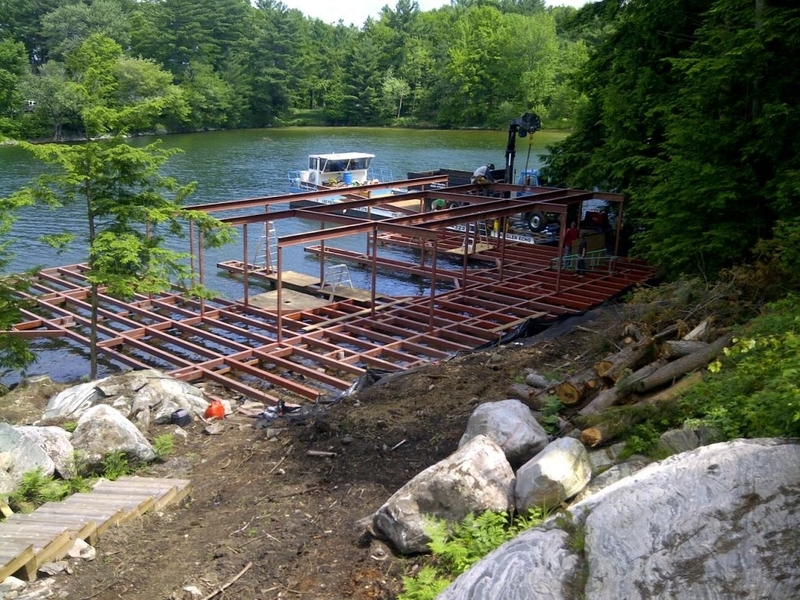 Les Foley Construction provides environmentally friendly steel docks for Muskoka lakes. Les Foley created the company over 30 years ago. 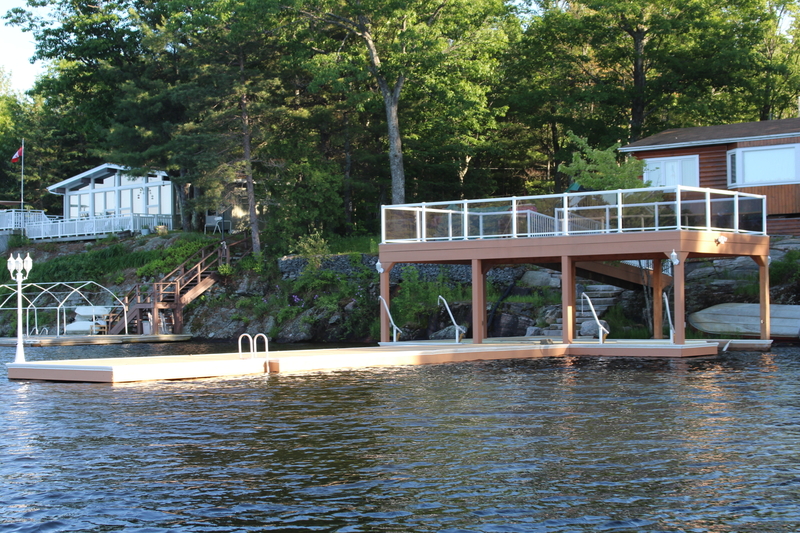 He began with building crib docks and barging materials. 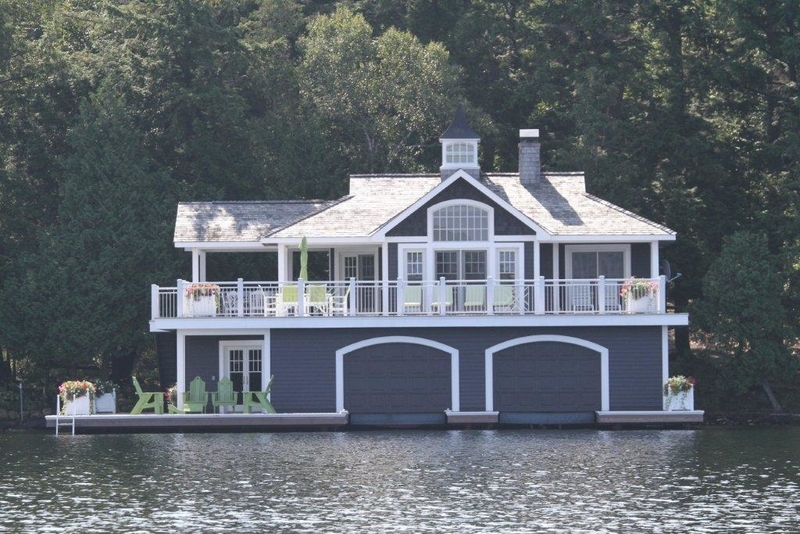 He quickly decided that there is a better way to build a stronger and more environmentally friendly dock. 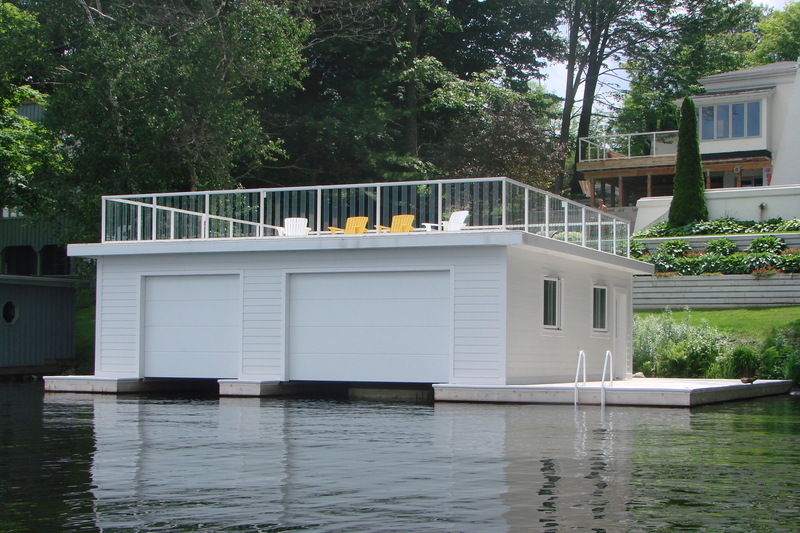 With this in mind he created his own design and built the first steel dock in 1988. 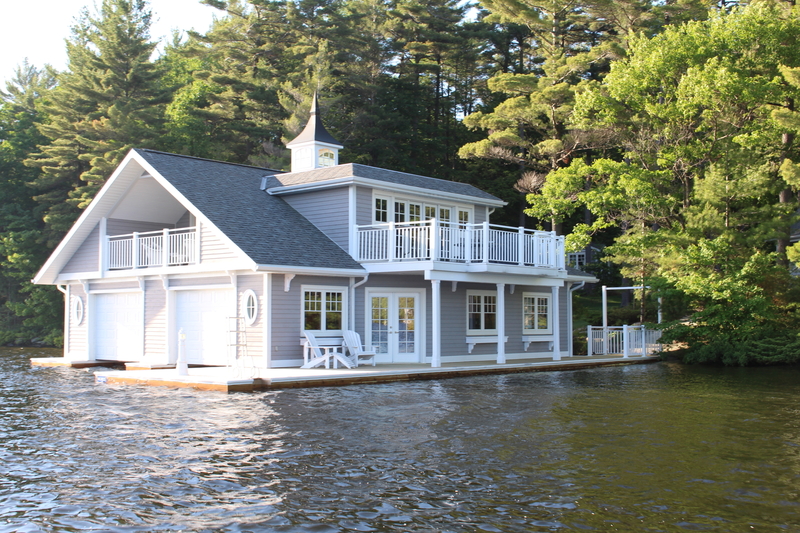 He continued to build steel docks and designed an upper structure that is able to support a variety of boatlifts and be the supporting structure for any boathouse or boat port. He was extremely dedicated to his business and the customers that he met. Since his passing the family members are continuing to uphold his values at Les Foley Construction.